Space for Everyone, no Exceptions. 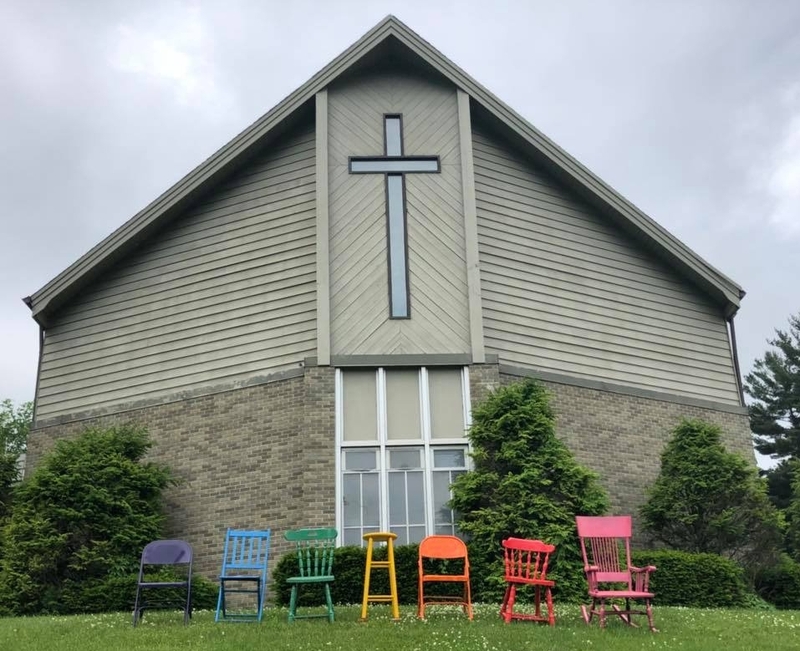 The Simple Plan (in its clarion call to remove the current language of exclusion, harm, and lovelessness) is a simple call to bring the full and authentic United Methodist Church into a space where sacred worth is measured by our love for God and for each other, full stop. No other plan currently presented takes into account the value, worth, or sacredness of voices for whom the outcome of the 2019 session most affects. The Simple Plan leads us to a future UMC that specifically provides space for everyone, no exceptions.